Pride of Ownership-Very Clean-GROUND floor 2 bedrooms/2 bath condo in gated Westwood Village .Complex is very well maintained & manicured. 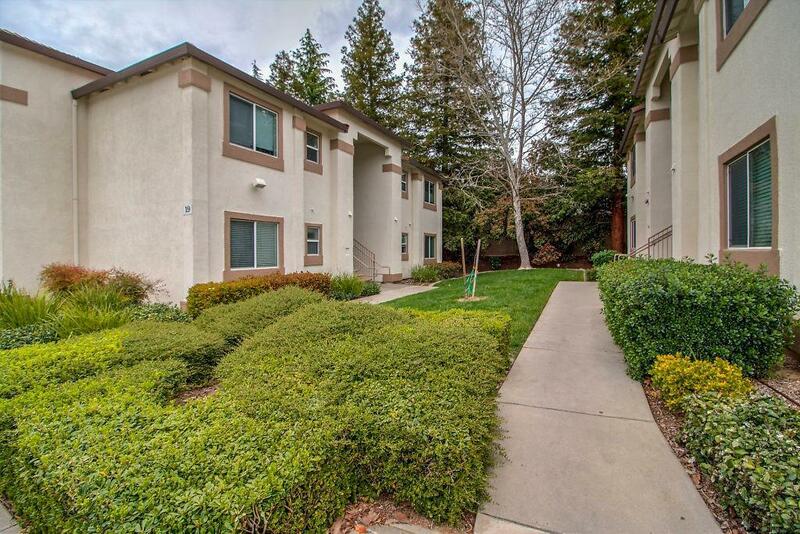 This unit has 2 carports covered parking, NEW interior paint, NEW carpet. Patio w/storage closet. Clubhouse w/workout facility, 2 community pools w/spa, BBQ common area. Close to schools & shopping to Westwood Village. A Must See!